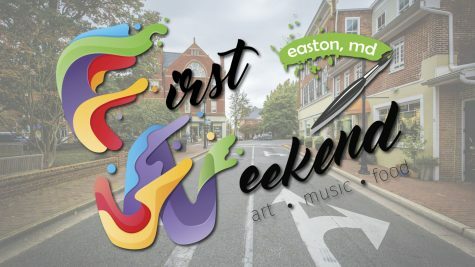 Enjoy dining in Easton during First Weekend, and of course make room for Sunday brunch! Easton restaurants invite you to end the weekend with them and enjoy Sunday brunch. Enjoy creative chef specials, local favorites, and traditional brunch staples. Hunters' Tavern: Friday happy hour 4-7 p.m.; Saturday & Sunday Breakfast Buffet 7:00 a.m.-10:00 a.m.; Sunday brunch 10:30 a.m.-2 p.m. with featured brunch cocktails. Hunters' Tavern is now offering Take Out! 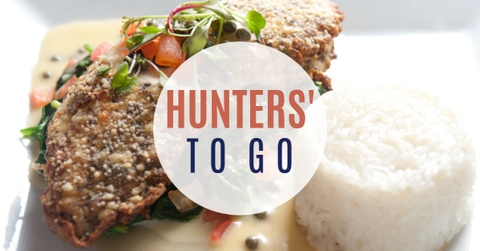 Pick up your favorite Hunters' Tavern gourmet dishes to enjoy in the comfort of your own home. Call Hunters' Tavern directly to place your order 410.822.4034. Daniel Pochron will be joining the Tidewater Inn as Executive Chef, overseeing culinary operations, menu development and staff management. With nearly 30 years in the culinary industry, Pochron brings a wealth of knowledge and experience to the Tidewater Inn. 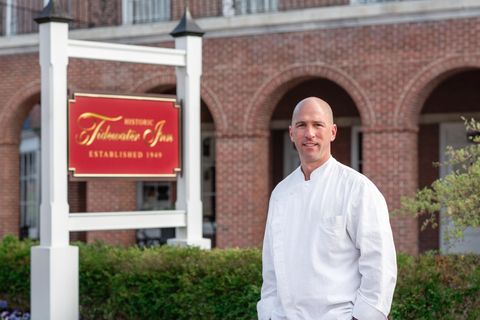 Pochron most recently served as the Food & Beverage Director at The Inn at the Chesapeake Bay Beach Club, the Tidewater Inn’s sister property in Stevensville, Maryland. Prior to joining the Tidewater Inn and Chesapeake Bay Beach Club team, Pochron was the Executive Chef at Mason’s in Easton and The Inn at Perry Cabin in St. Michaels. Joining him at the Tidewater Inn will be Wes Rodgers, former Restaurant Supervisor at The Inn at the Chesapeake Bay Beach Club and Sous Chef at The Inn at Perry Cabin. Visit our history page to learn more about Chef Ray's Tidewater Inn story and his famous Snapping Turtle Soup. For reservations and more information, please contact Hunters' Tavern at 410.822.4034.